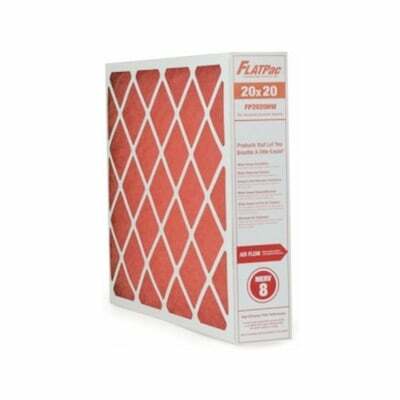 The GeneralAire FP2020HW MERV 8 AC Filter Media is a replacement air filter for the Honeywell F100F2036 and F100F1020 model air cleaners. The GeneralAire FP2020HW, also known as the GeneralAire 4363, replaces the Honeywell FC100A1011 model. 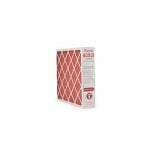 With this air cleaner filter's MERV 8 rating you will be able to protect your home's heating and cooling system from airborne particulates, such as dust, dander, pollen, and allergens. 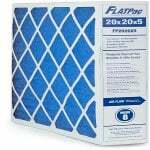 This MERV 8 filter media is constructed from high capacity depth loading fiberglass and measures approximately 20"x20"x4-3/8.